Spooky goings on in Worcester. 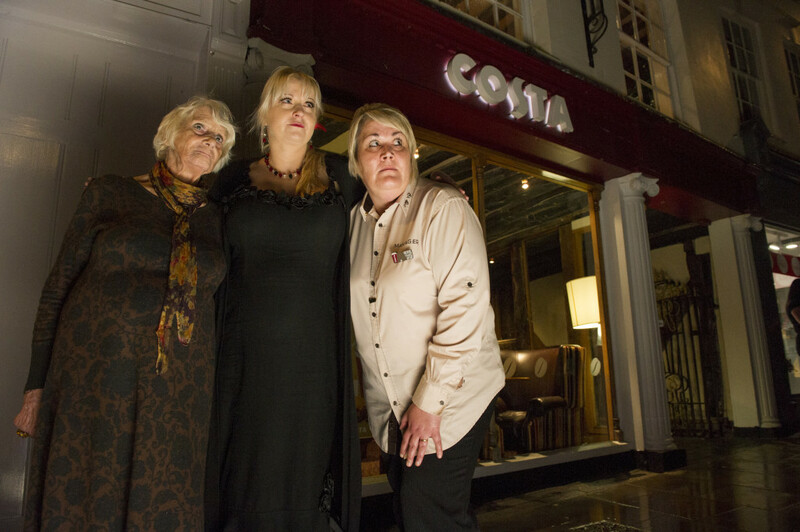 The Costa Coffee in the ancient city has been the centre of some paranormal activity and has resulted in the store manager being transferred to another location. We invited a local historian and medium to investigate resulting in some excellent national media coverage.